Support the Class of 2020! 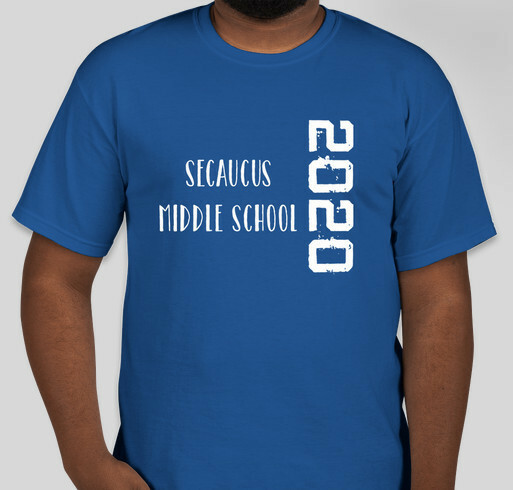 All funds raised will be paid directly to Secaucus Middle School for SMS Class of 2020. * Any questions, see Mrs. Hernandez in room 126. I support this campaign because it is my graduating class. Share Why You Support "Class of 2020"